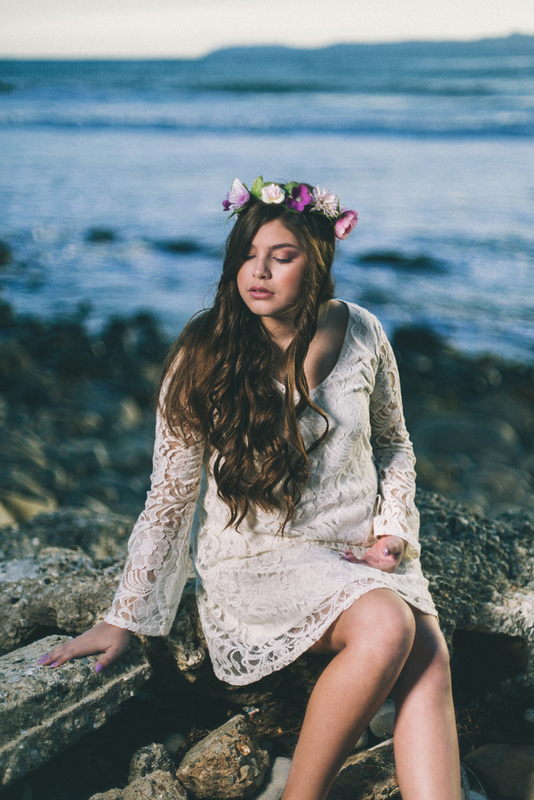 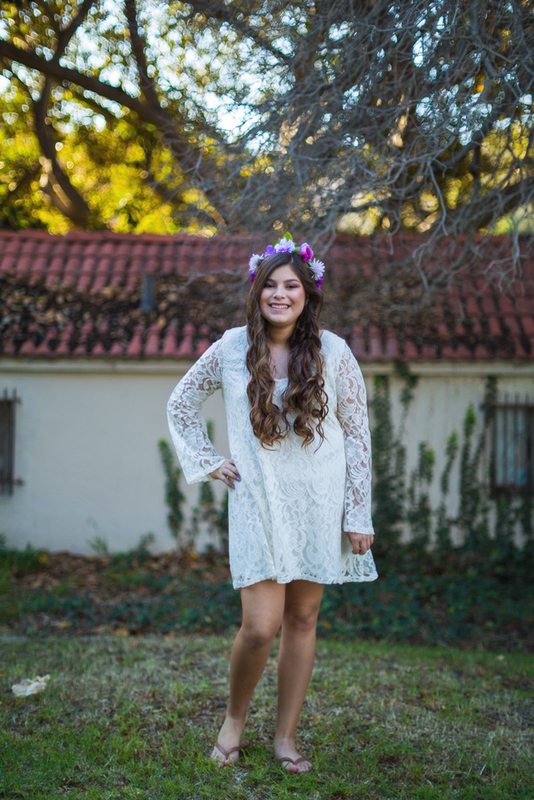 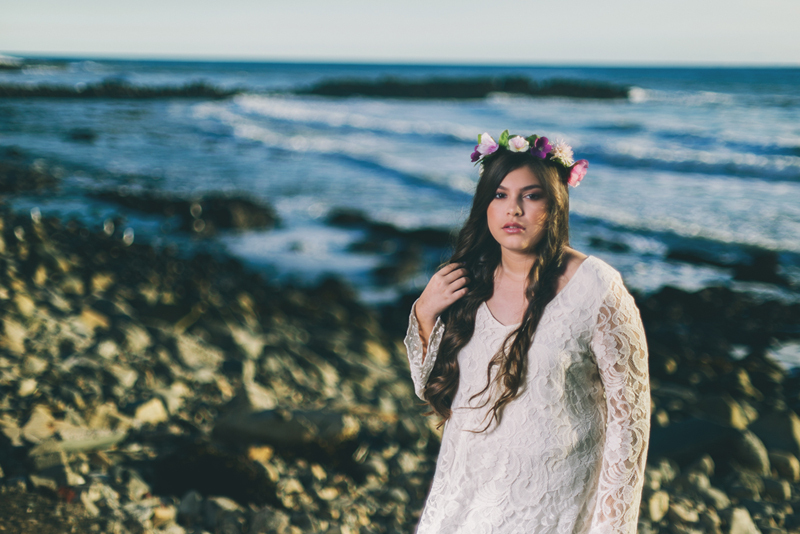 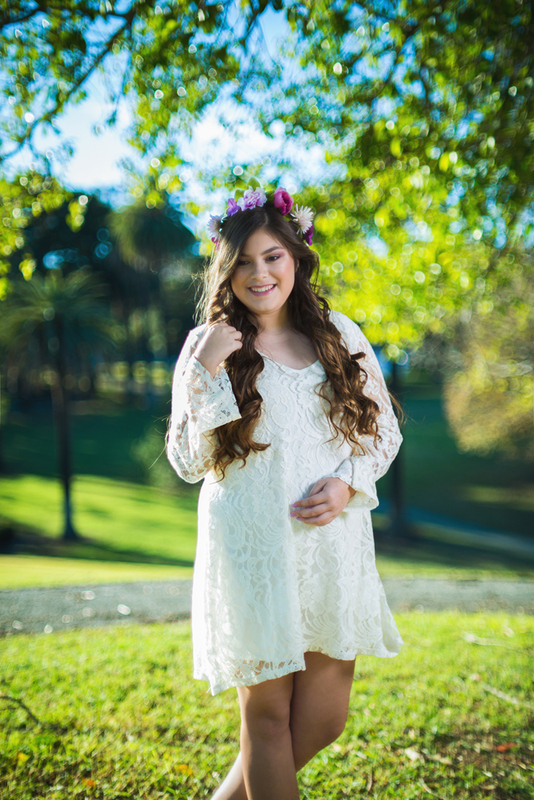 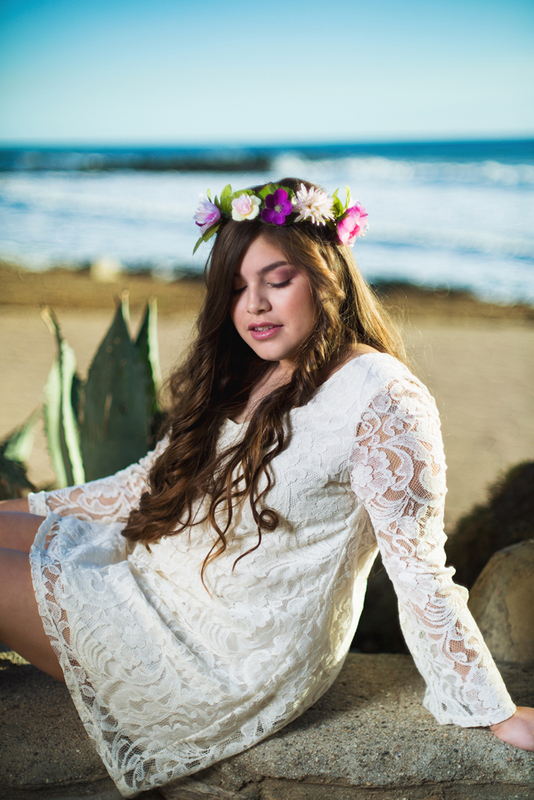 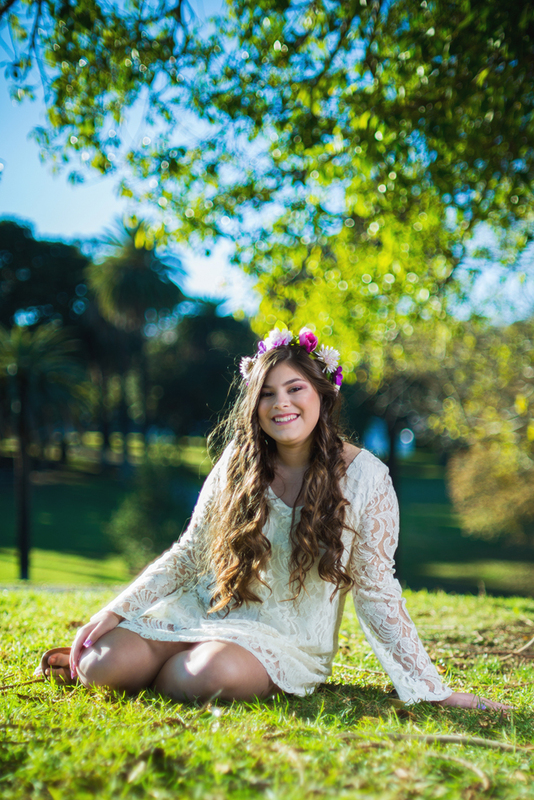 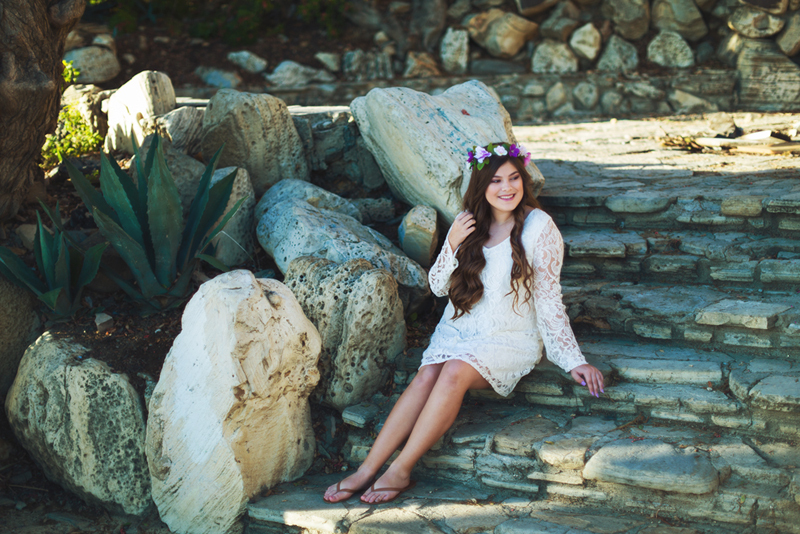 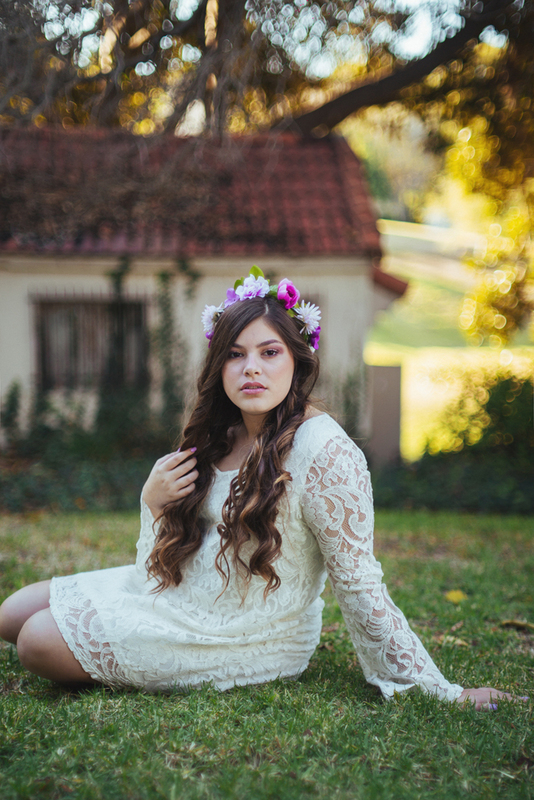 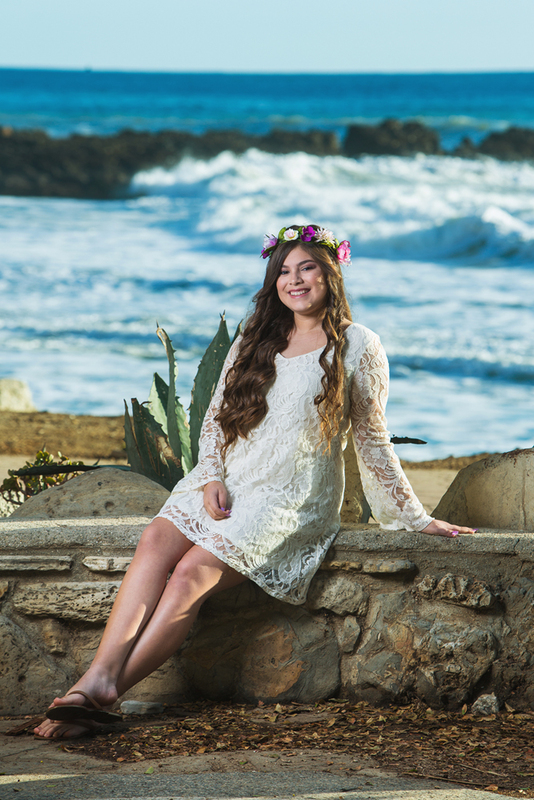 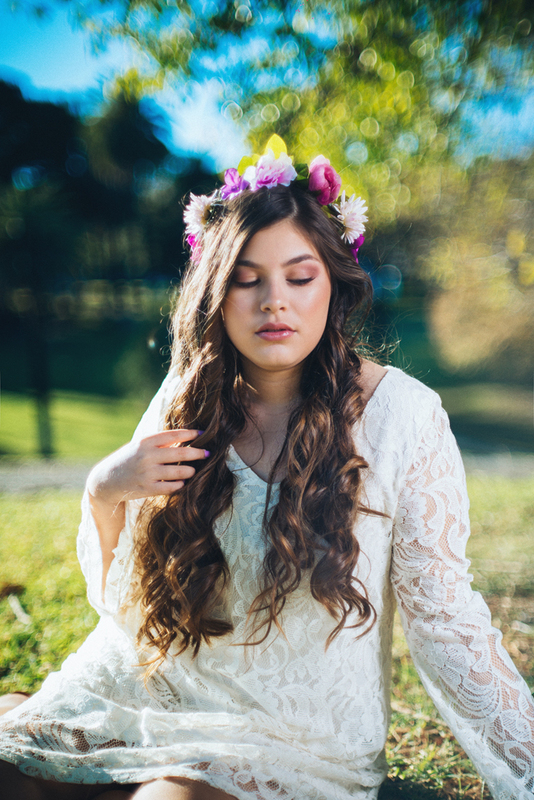 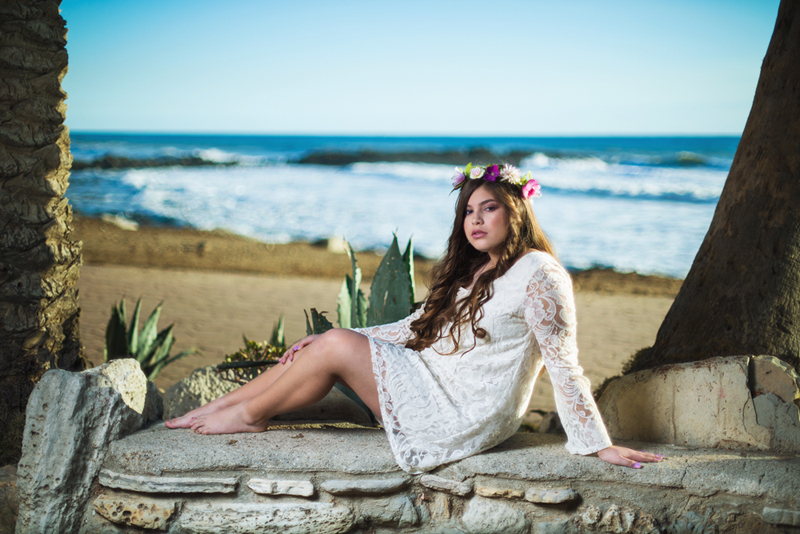 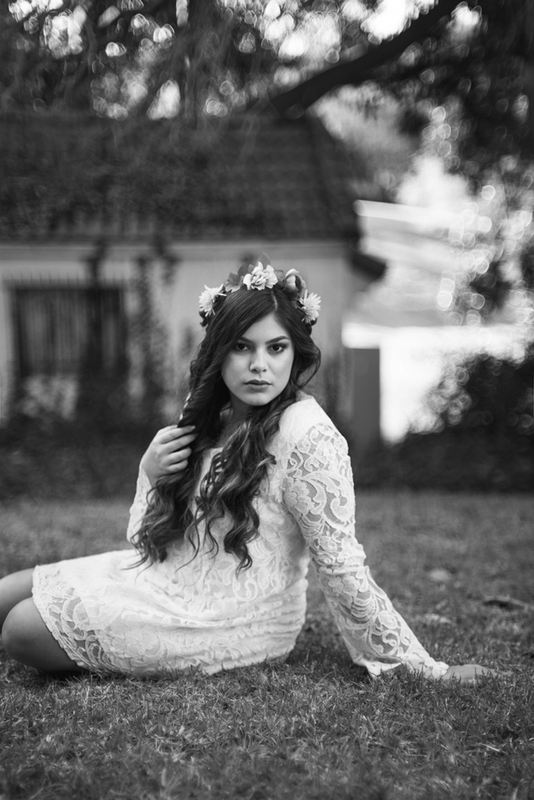 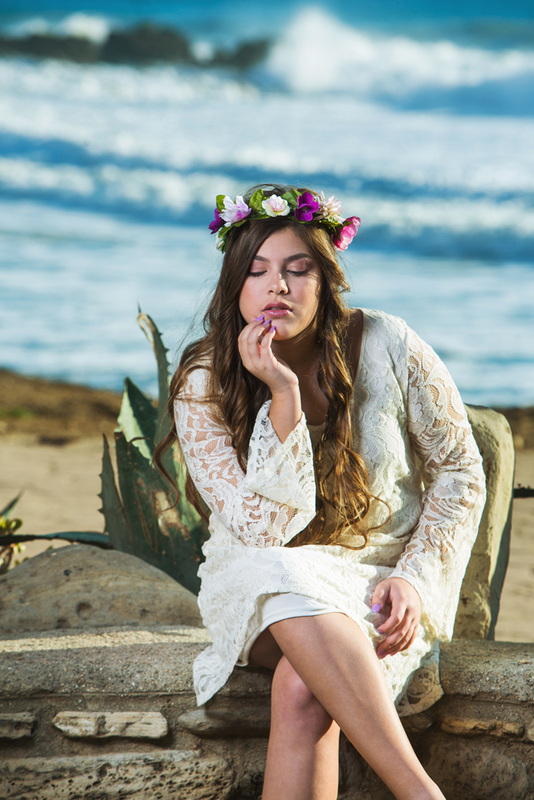 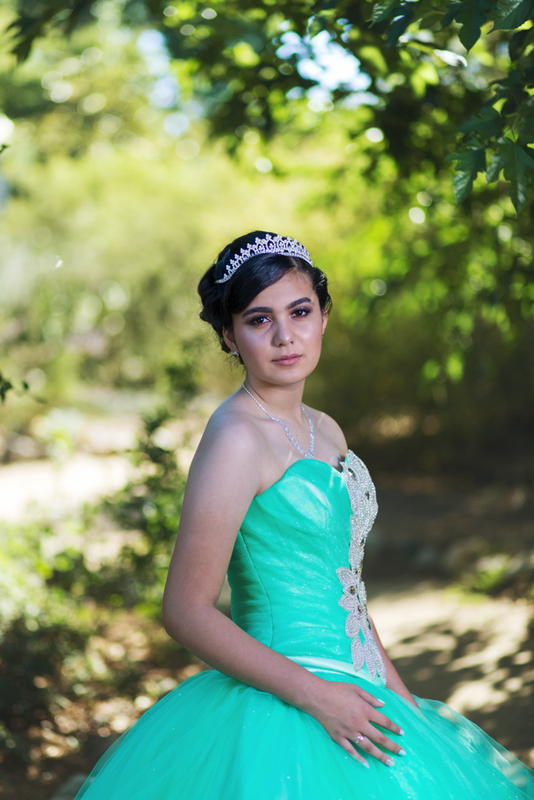 San Pedro was the city for this session, the quinceanera lives in Lomita and San Pedro parks is close by and is a beautiful location for quinceañeras shootings. 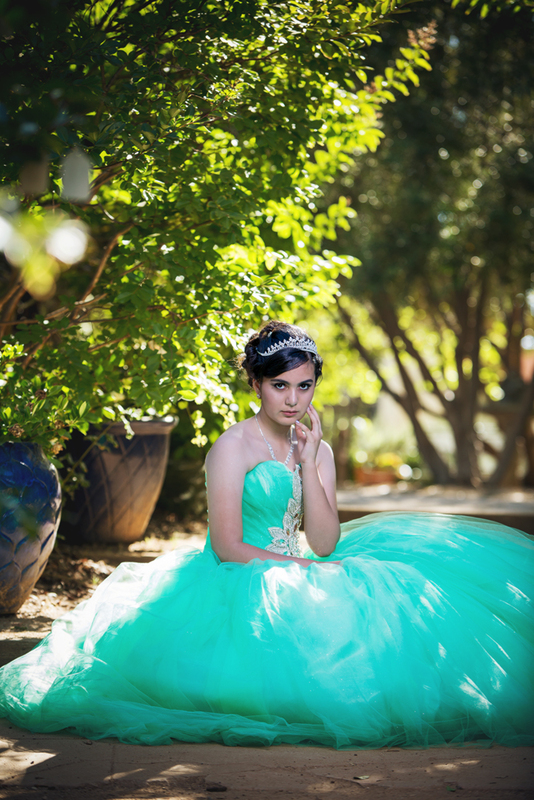 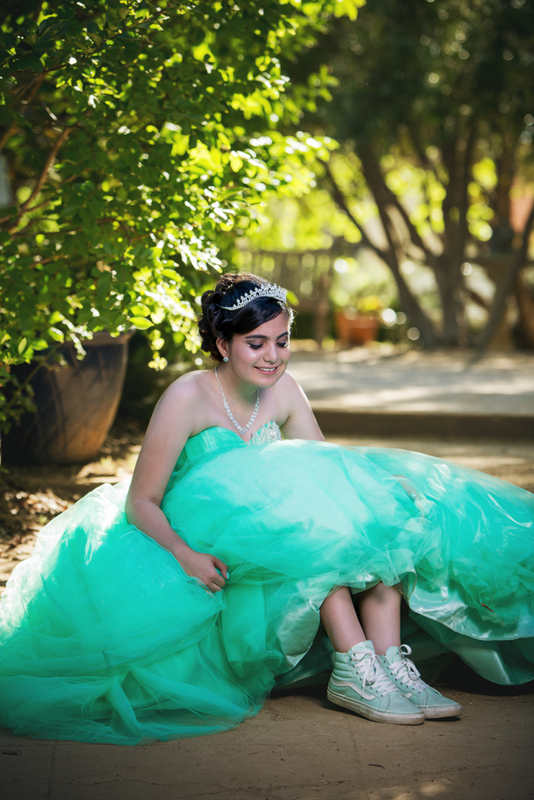 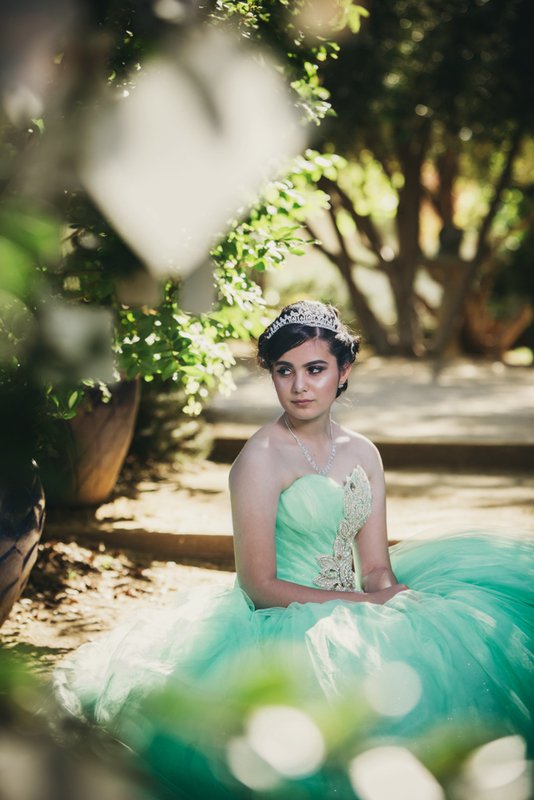 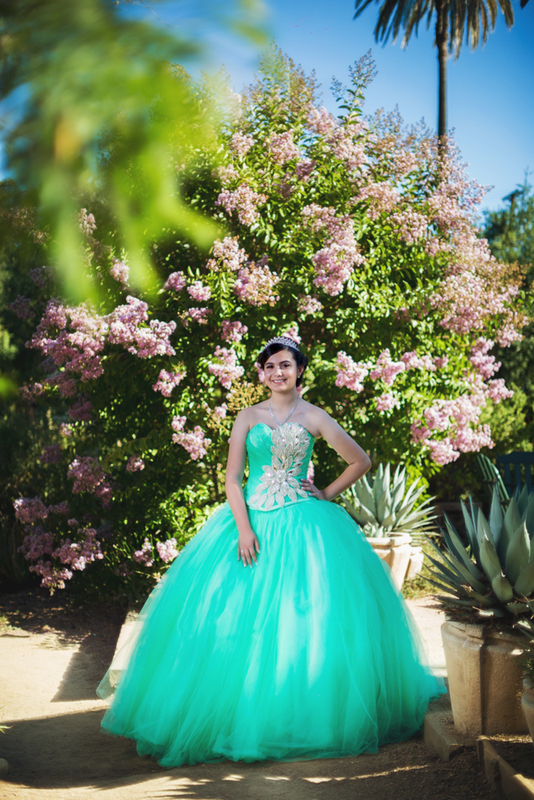 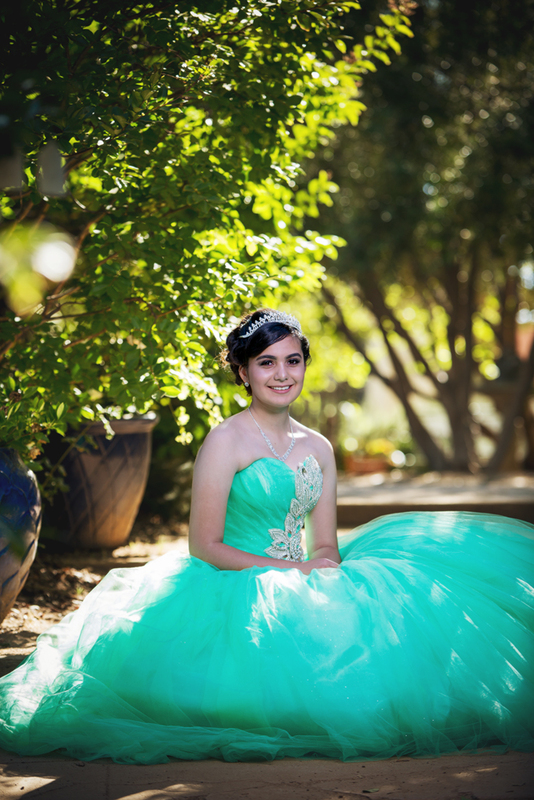 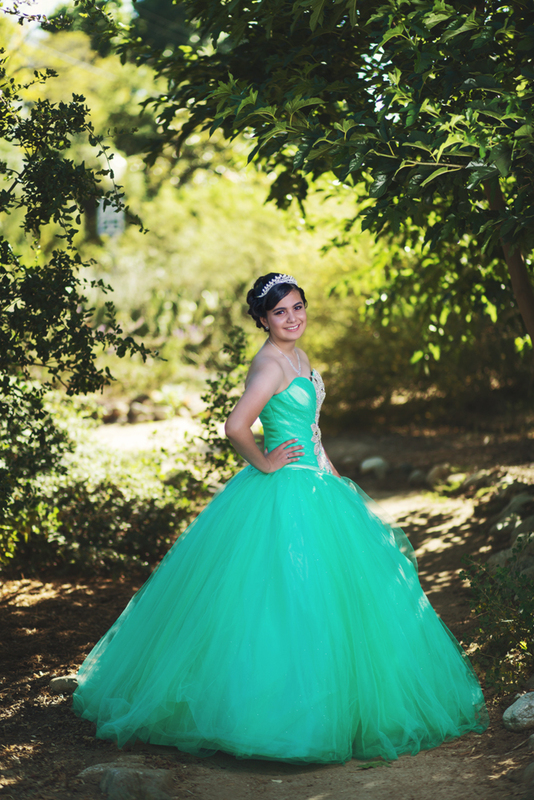 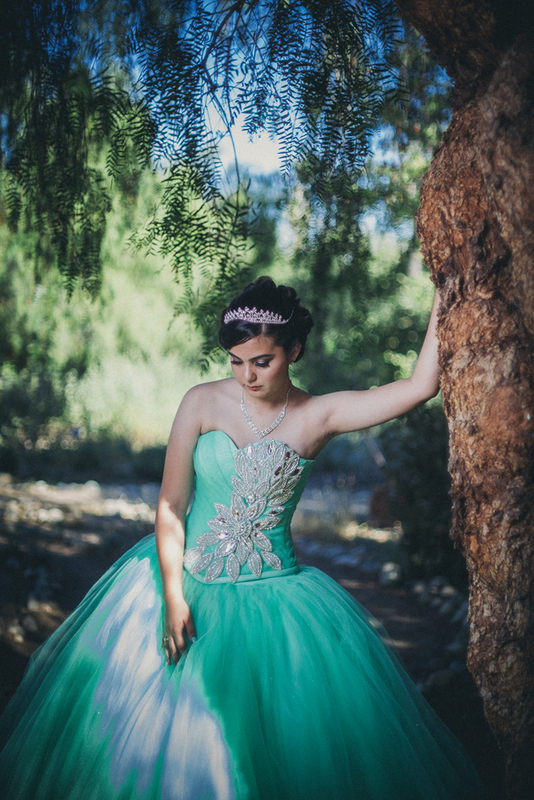 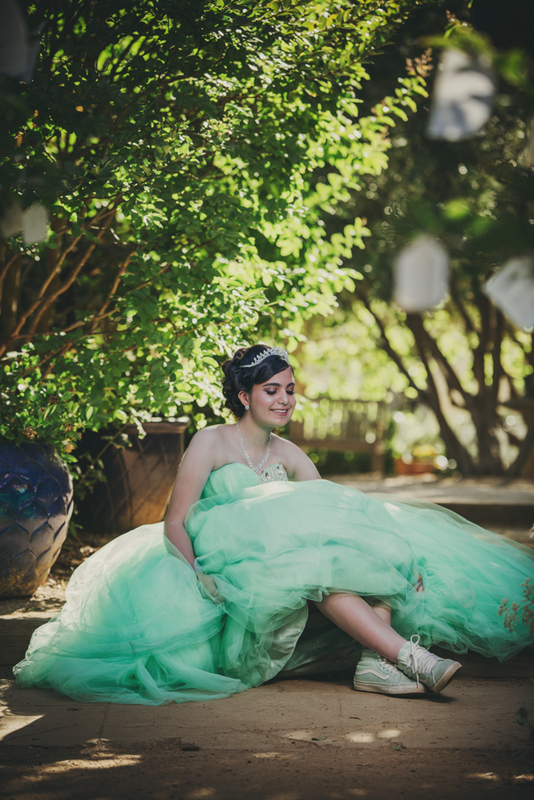 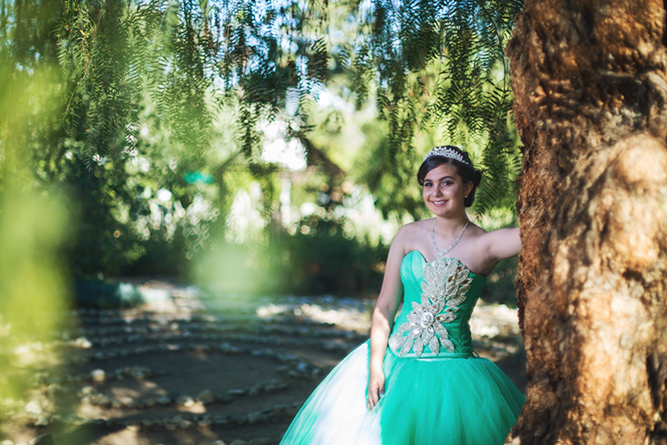 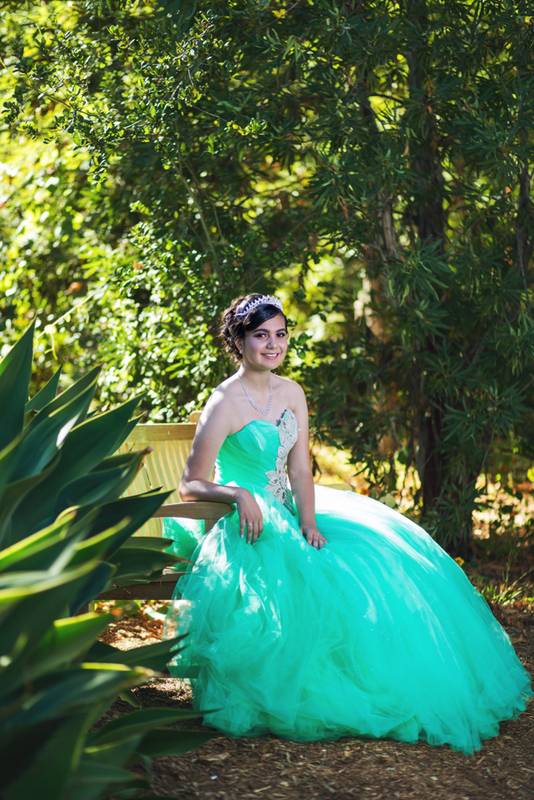 Another beautiful quinceanera we had the opportunity to photograph in Pasadena, this time she wore a gorgeous green dress. 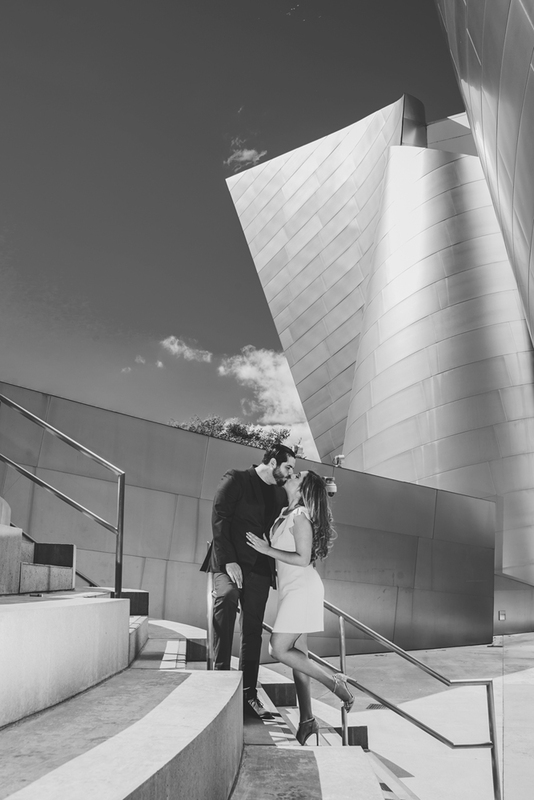 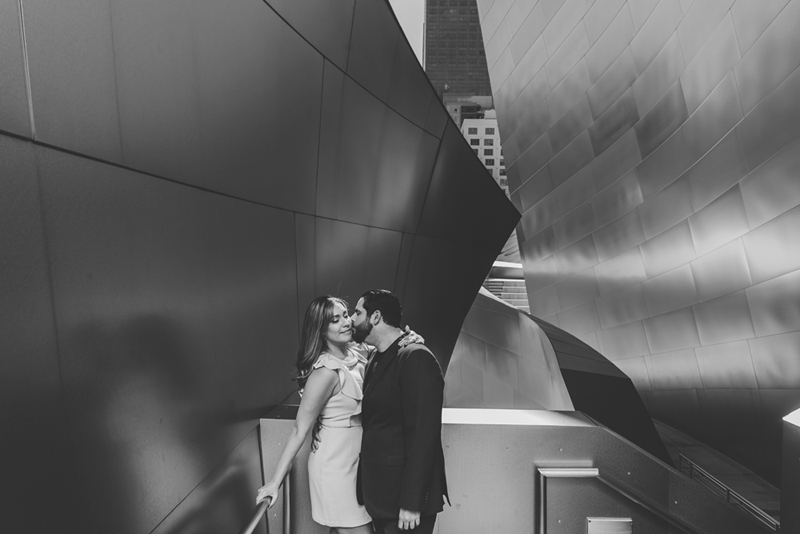 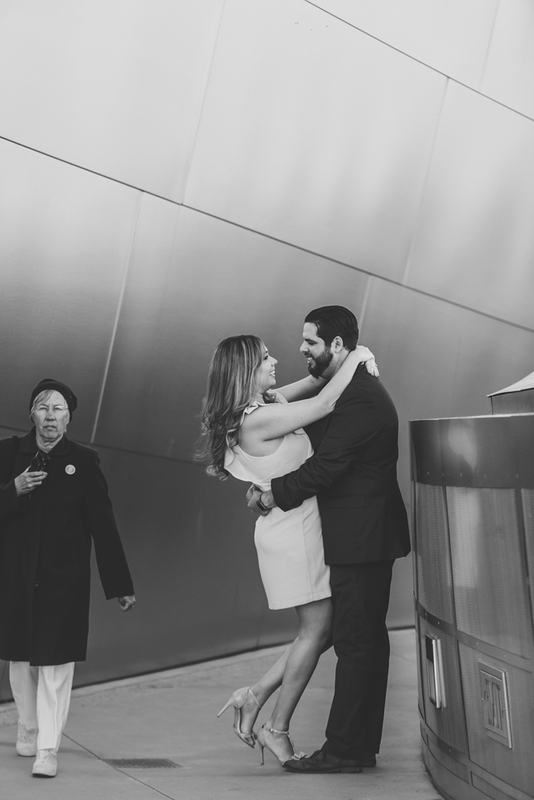 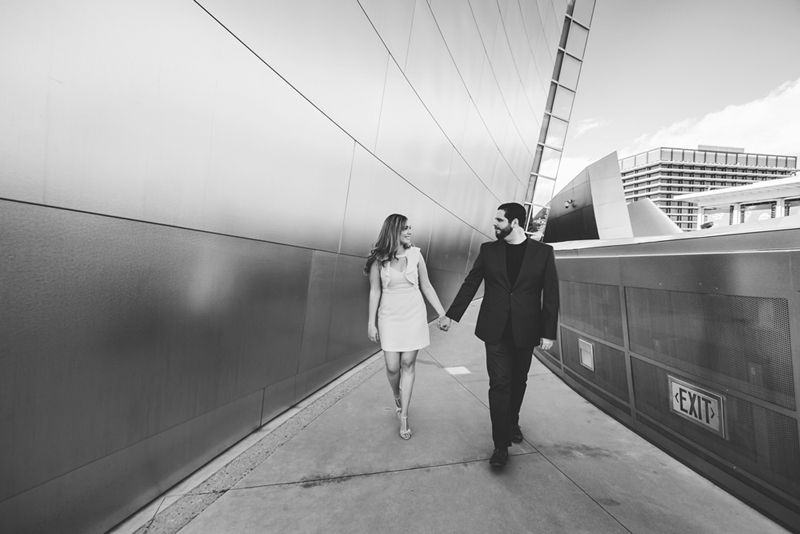 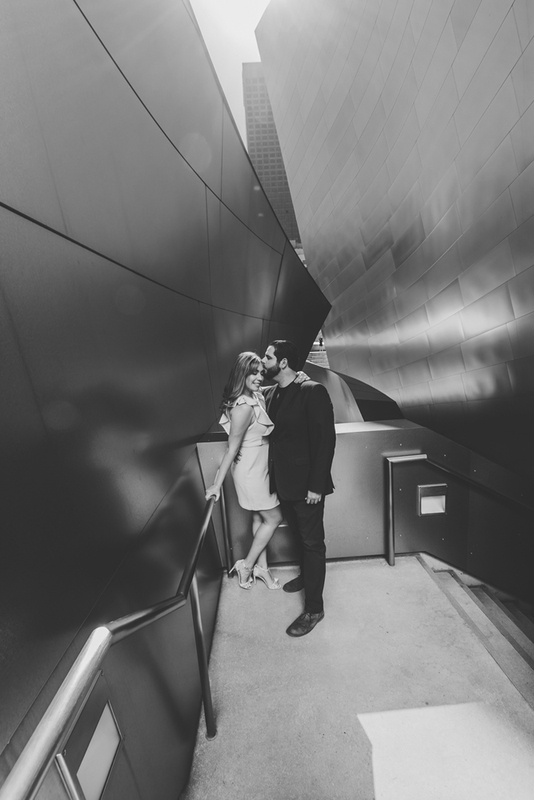 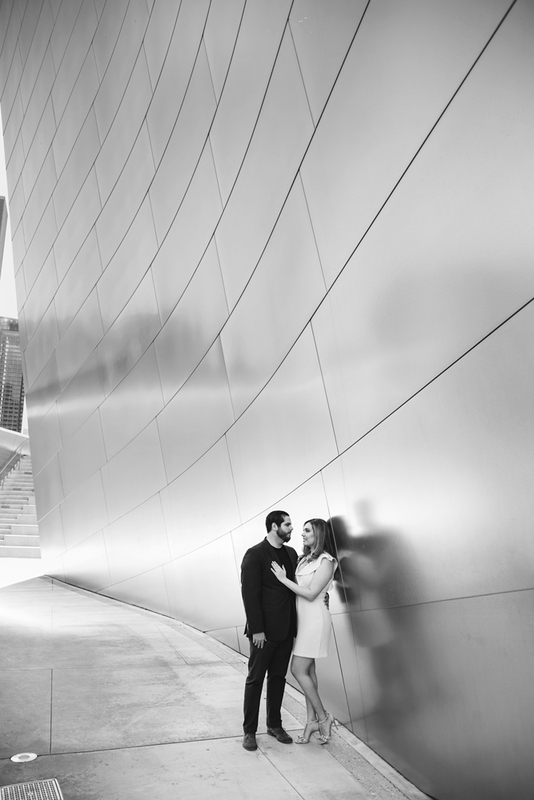 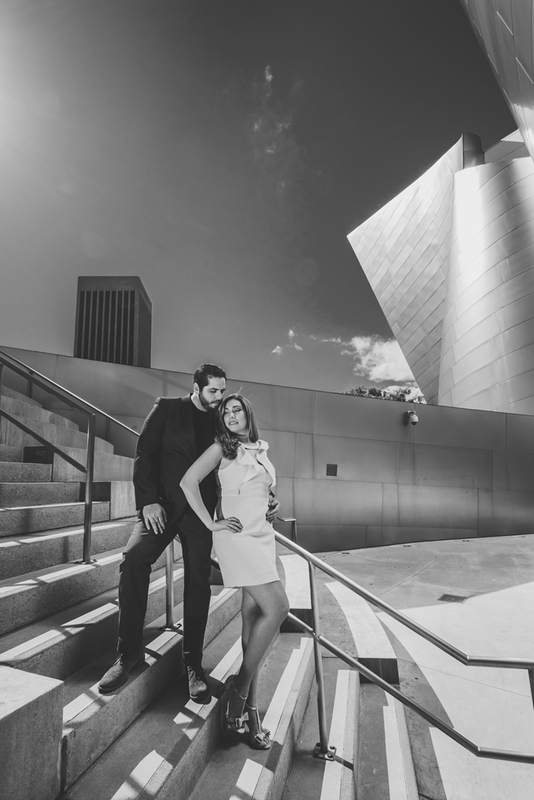 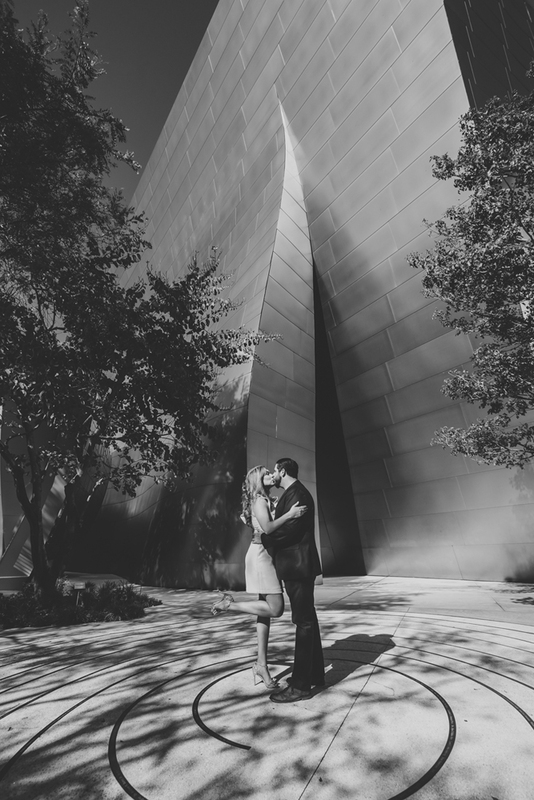 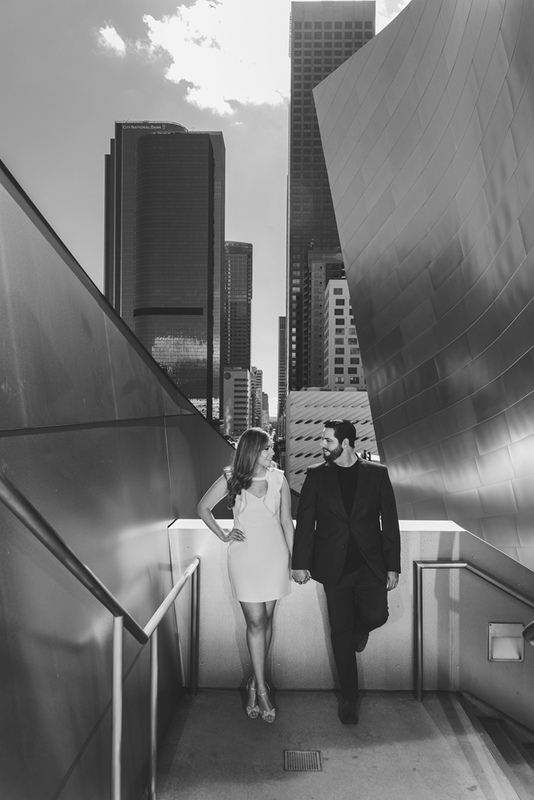 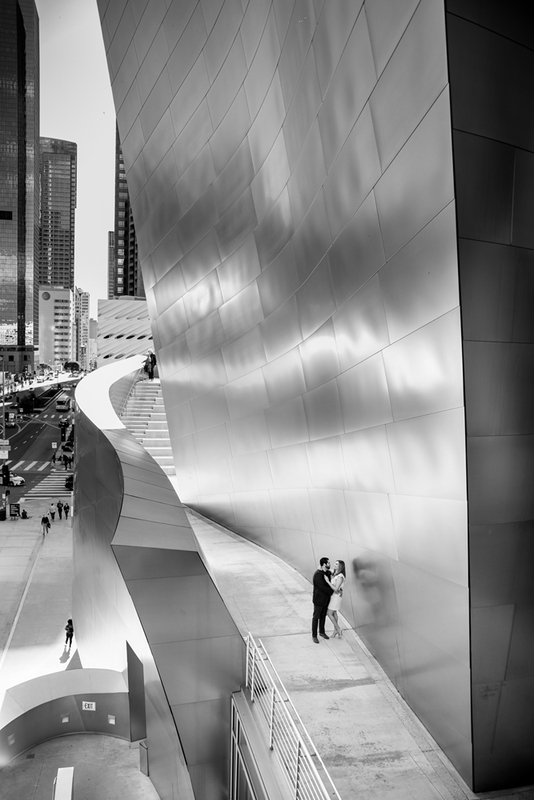 Last week I had the opportunity to photograph this engagement in the Walt Disney Concert Hall, amazing location in Los Angeles, I processed this photos in Black and white but also I’ll be posting later in color from the same session, looking forward to photograph the wedding of this beautiful couple.